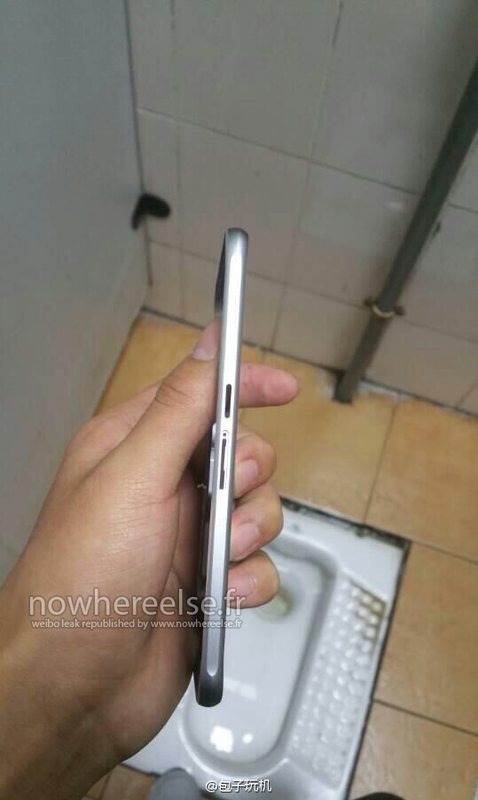 The latest leak for Samsung’s upcoming Galaxy S6 point to the flagship smartphone looking very close to the iPhone 6 that was released by Apple last fall. 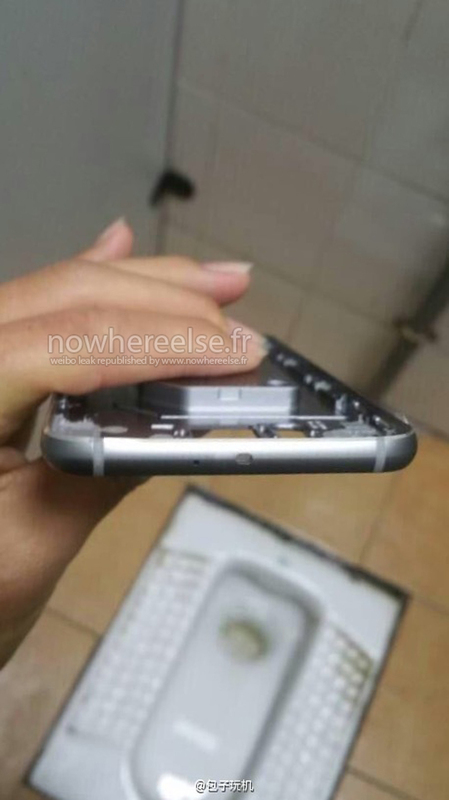 Nowhereelse.fr got its hands on alleged photos of the handset’s parts, showing a metal cassis with rounded sides. 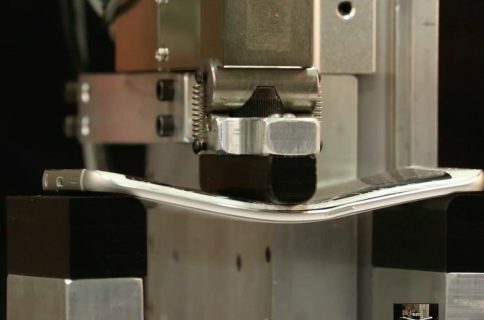 More suspect, the photos also show feature placement of the Galaxy S6 is the same on the iPhone 6 for the headphone jack, speaker, cable connector, and SIM card. There’s also similar antenna breaks, however they’re found on the bottom and top of the device instead of the left and right sides. 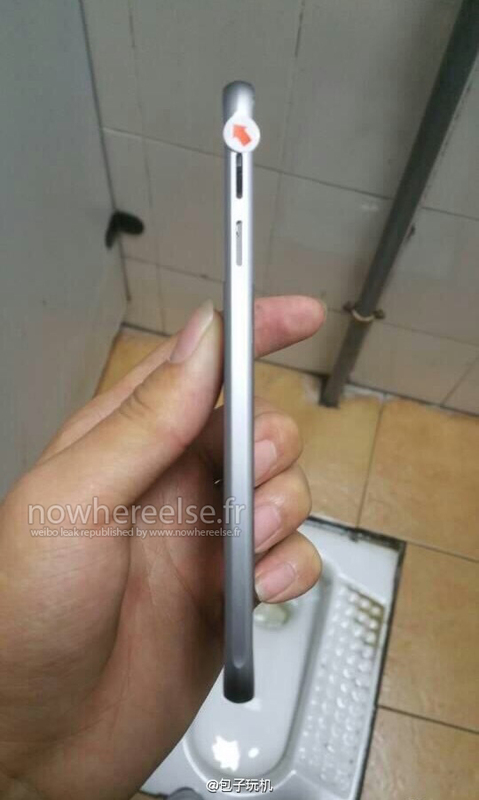 The photo leak comes after Korea Times reported the new Galaxy will look a lot like Apple’s handset. 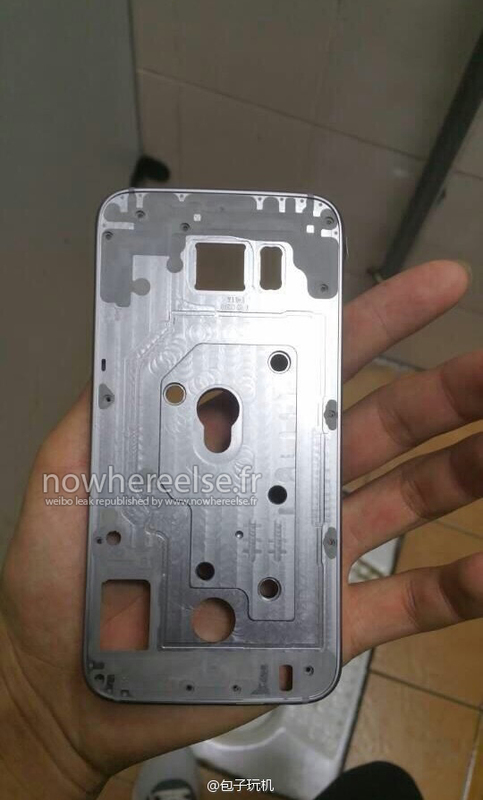 Beyond its metal design, it’s being reported the Galaxy S6 will feature a Quad HD display, a 64-bit Exynos processor, upgraded cameras, and a redesigned fingerprint reader. Furthermore, there’s word Samsung could offer a new mobile payments service called Samsung Pay. Samsung has a lot riding on the release of its next flagship smartphone, as its mobile business has been losing market share to Apple following the release of the iPhone 6. 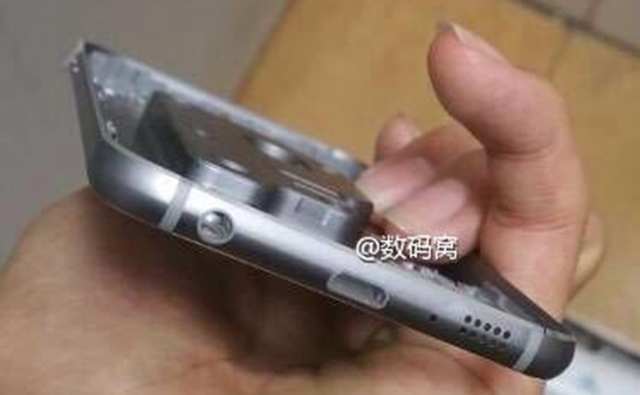 While it’s not clear how accurate the leaks for the Galaxy S6 are, Samsung may find itself in some more legal trouble. 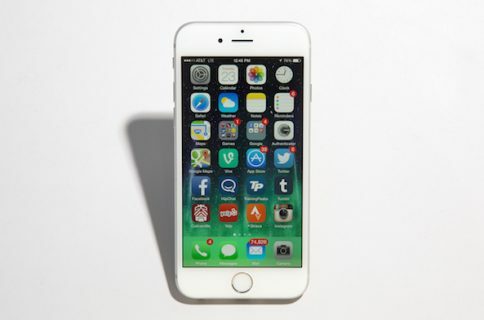 It’s hard to deny this thing doesn’t look like the iPhone 6. 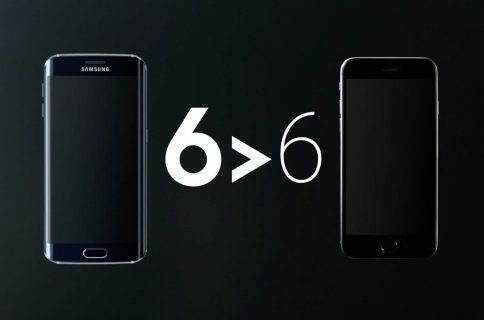 Samsung is said to launch the Galaxy S6 at an event on March 1st, a day before the opening of Mobile World Congress in Barcelona. More photos of the alleged metal build can be found below.